The Vital family are preparing for the awards season after the news that energy reduction specialists Vital Efficienci have been shortlisted in the Environmental category of the prestigious Energy Institute Awards. 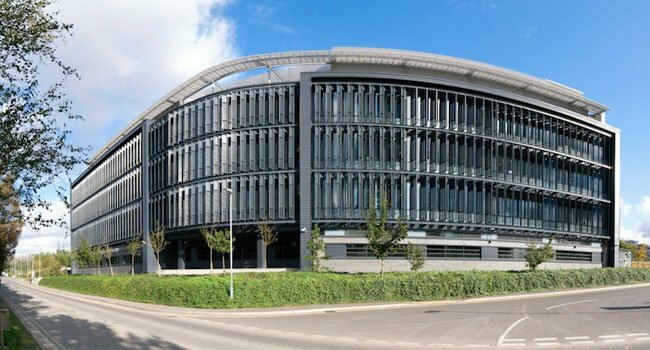 Being named as a finalist recognises the high standard of work Vital Efficienci achieved, in partnership with Cancer Research UK at their Cambridge Institute research centre, helping them achieve ISO 50001 accreditation and significant, guaranteed financial savings. The project resulted in several great outcomes, which included a first year reduction in carbon emissions of 777 tonnes of CO₂ and a cost reduction of £113,000. Electricity consumption by the building’s chillers fell by 21%, while improved control of heating led to 1,600 MWh of gas being saved. The greatest percentage saving was by the Low Temperature Hot Water pumps, with a 79% reduction achieved. The awards will take place at a ceremony on the 13th of November at the Sheraton Park Lane, London.